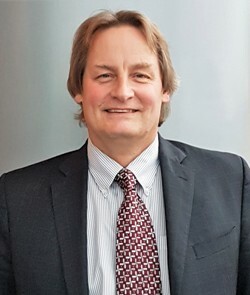 Mr. Peter Tallman, P.Geo, is President, CEO and Director of Klondike Gold Corp. Mr. Tallman is an experienced mining entrepreneur and Professional Geologist. He has 35 years experience in the mining industry. Mr. Tallman has worked in Canada, Chile, Mexico, and Australia. His career has included the grassroots discovery and delineation of three mineral deposits, two of which have been mined, diversely including one gold, one antimony, and one zinc deposit. He is currently Director of Fiore Exploration Ltd. which is focused on South America exploring for gold in Chile. Mr. Tallman has held either Founder, Director, and/or senior management positions at a number of publicly listed Canadian mining companies continuously over the past 20 years.